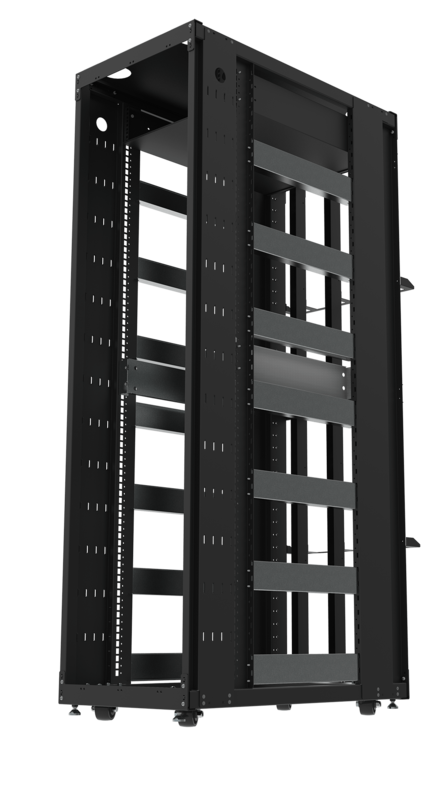 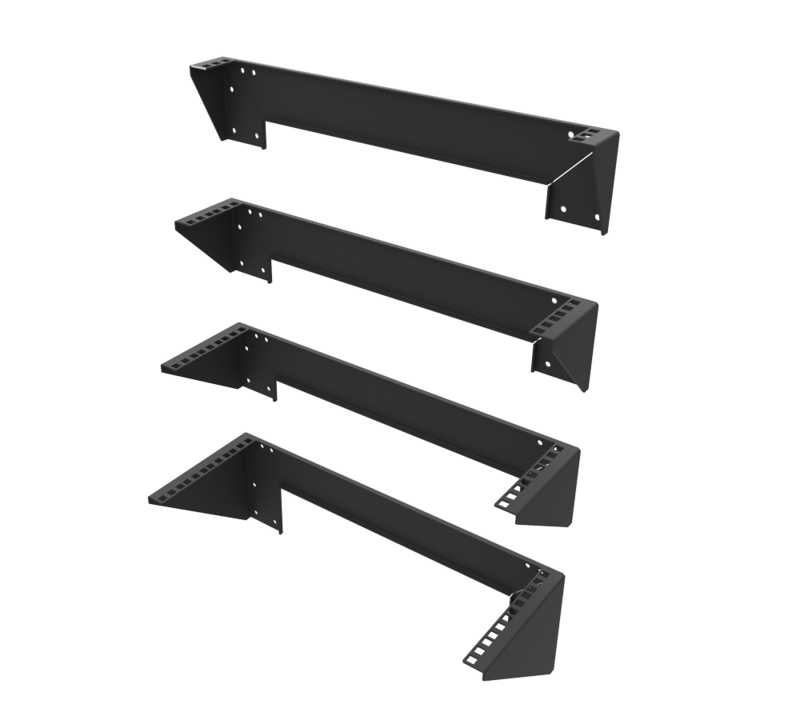 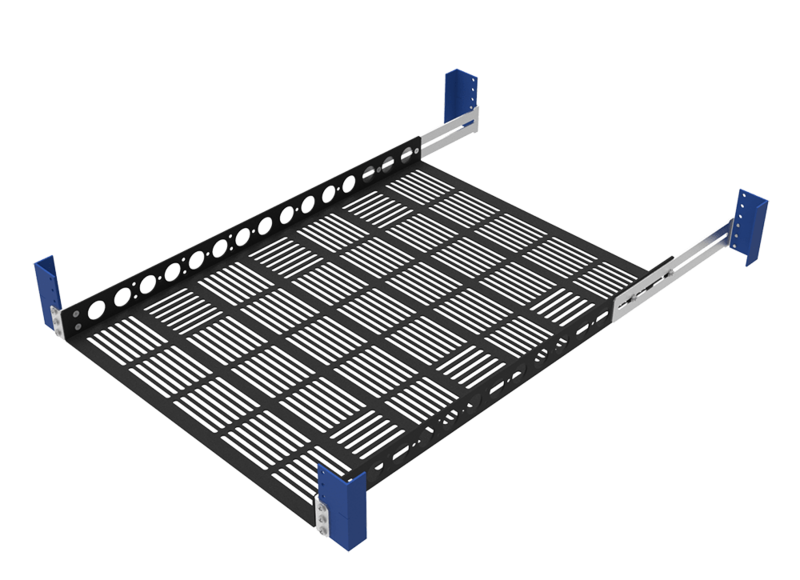 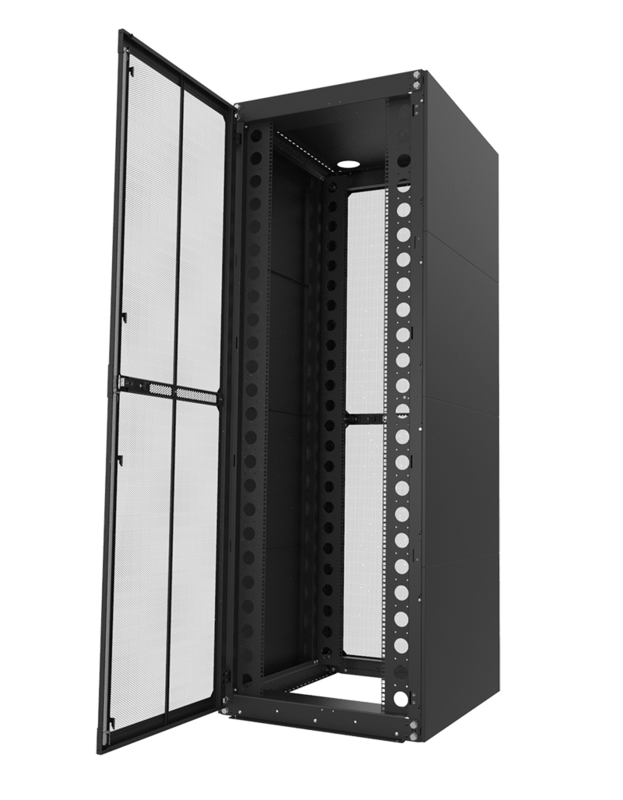 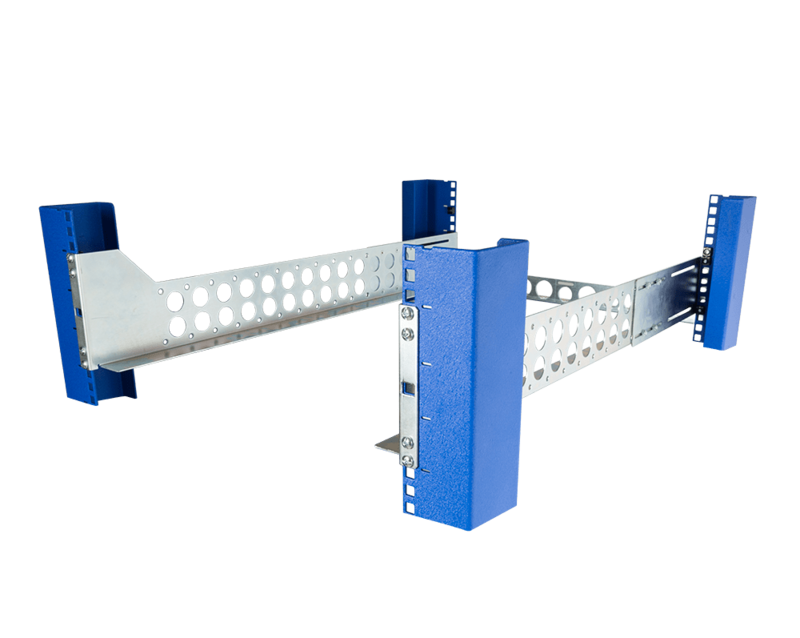 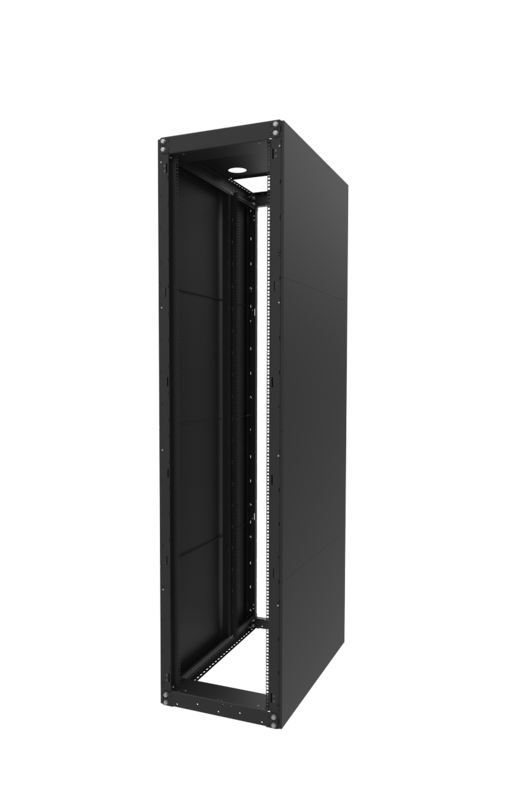 31" Universal Rackmount Rails are designed for deep Server Racks. 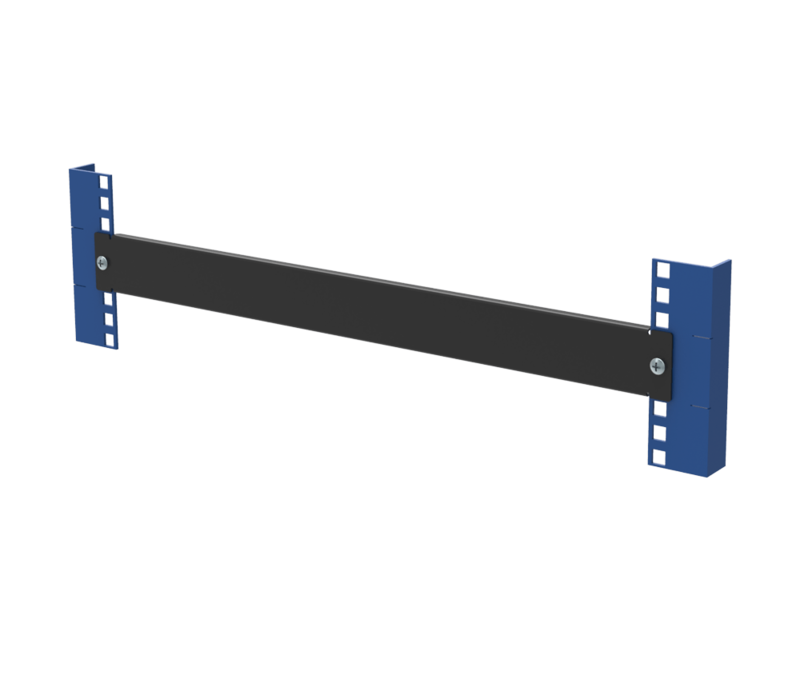 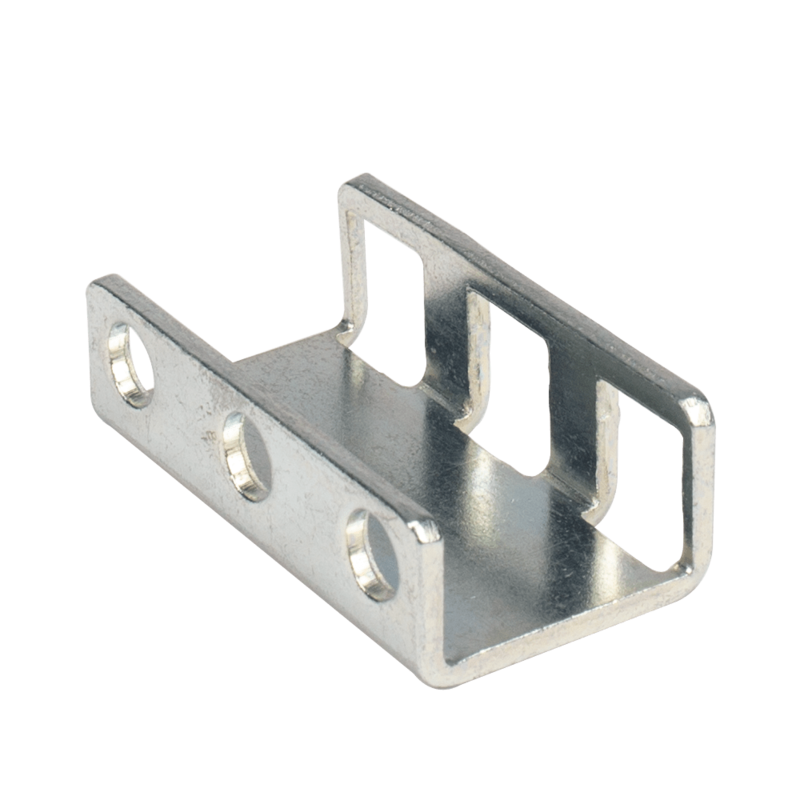 These Rackmount Rails can be installed into racks with square, round, or threaded holes. 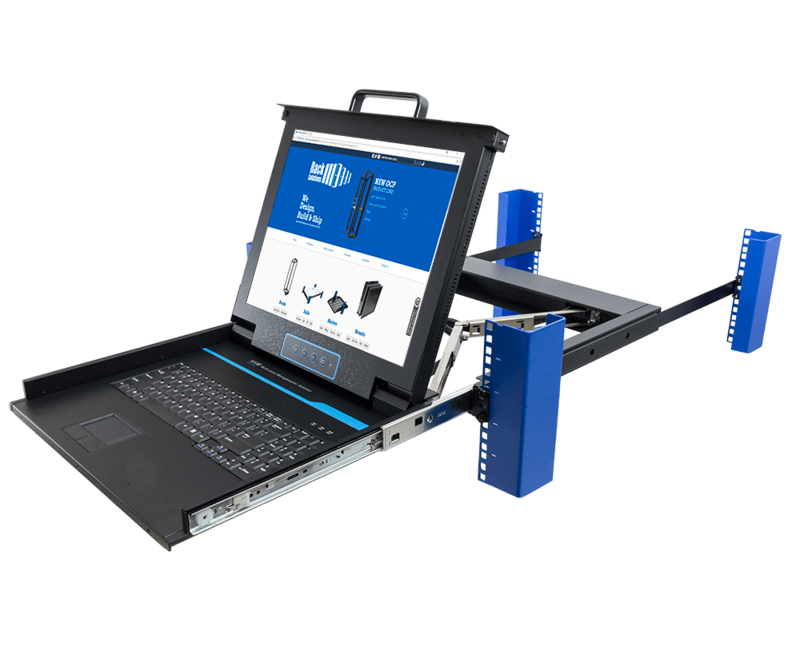 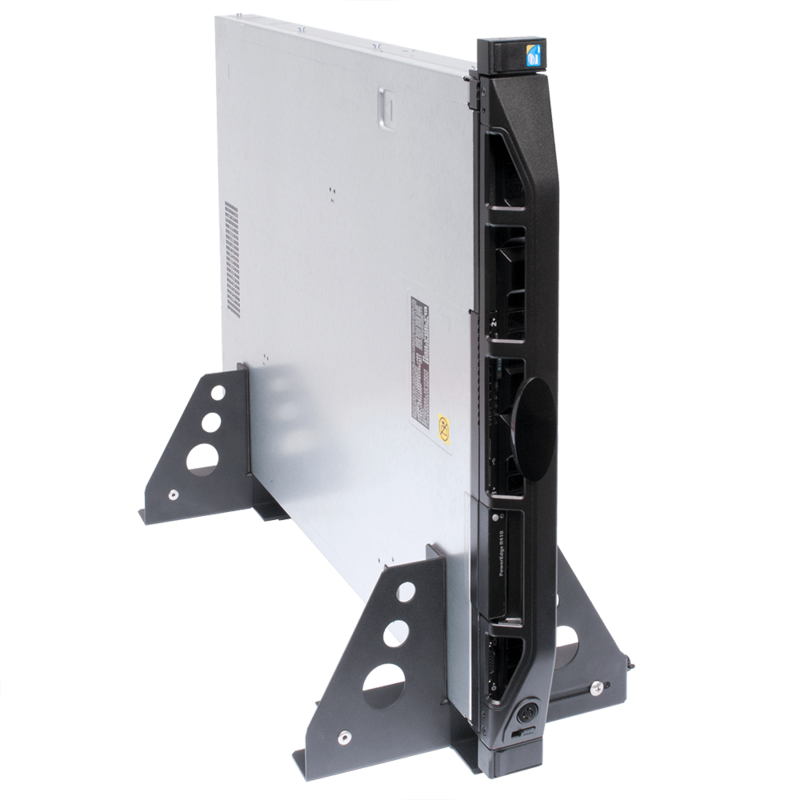 Rack Mount Equipment weighing up to 200 lbs (90.7 kgs) can be installed using Rackmount Rails. 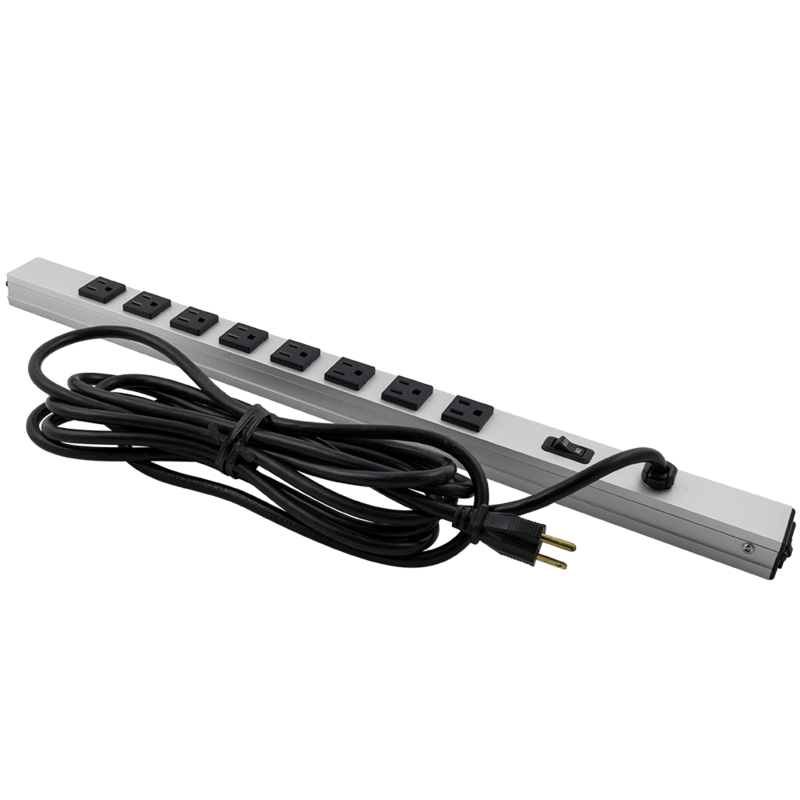 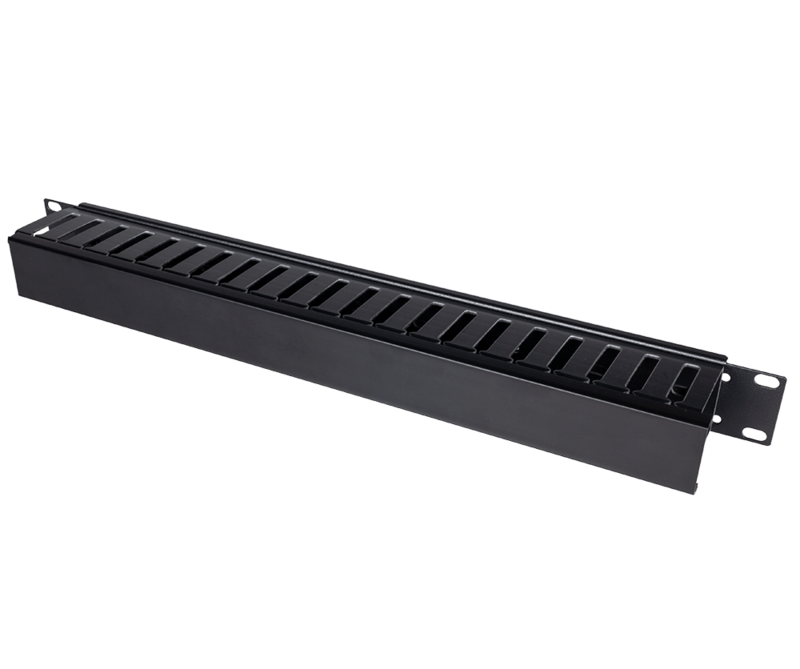 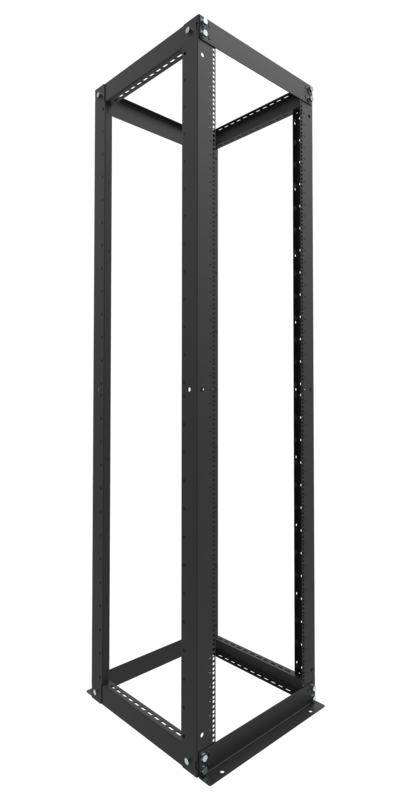 The Rackmount Rail is 30.6" (777 mm) deep and can be installed into Server Racks with installation depths up to 39.5" (1003 mm). 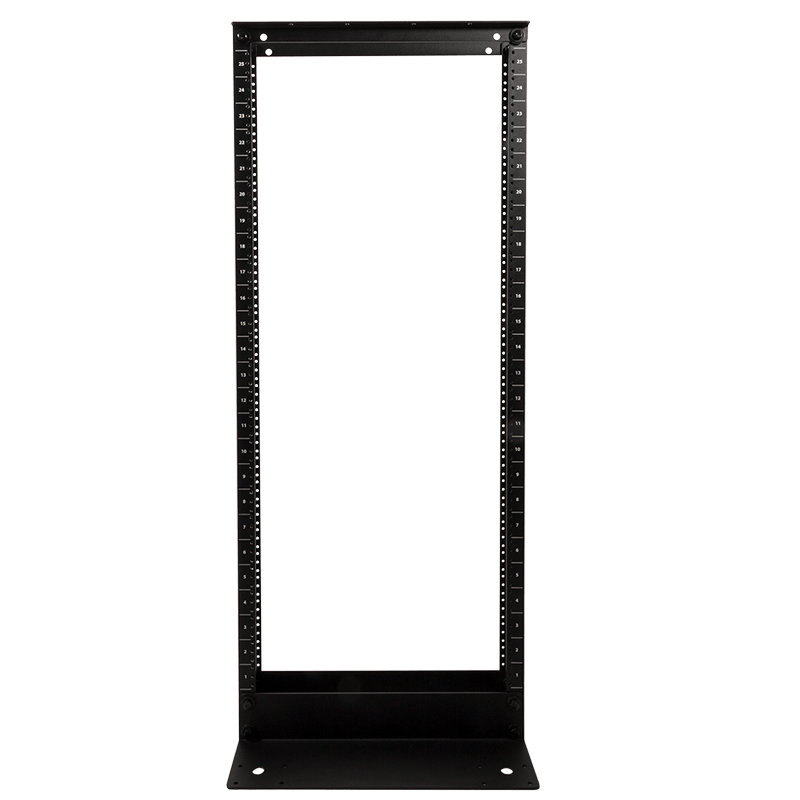 The Rackmount Rail Kit should be used when the depth of the Server Rack exceeds the installation range of the Server's Rail Kit. 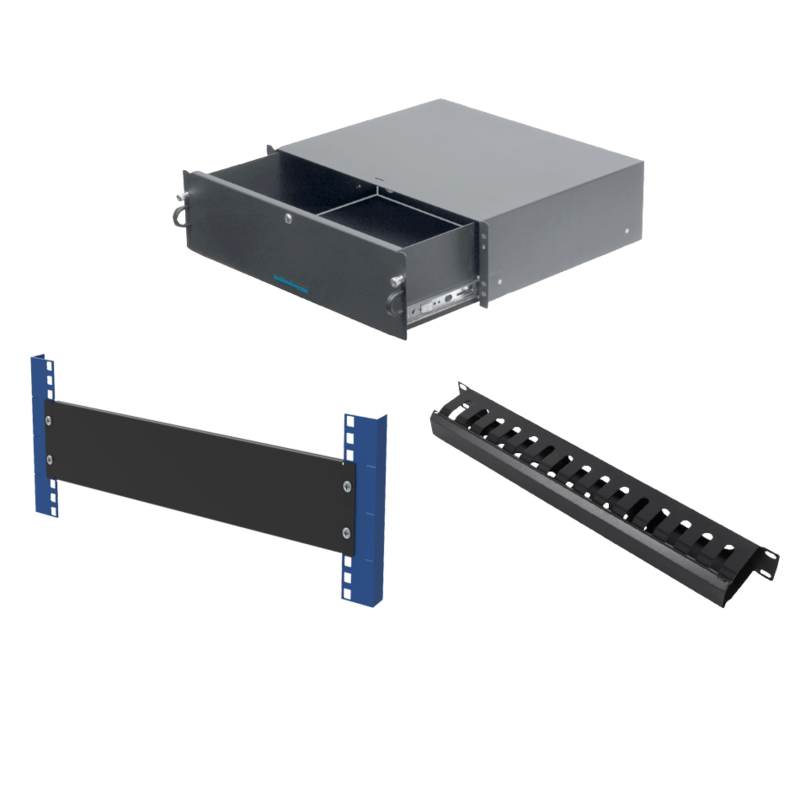 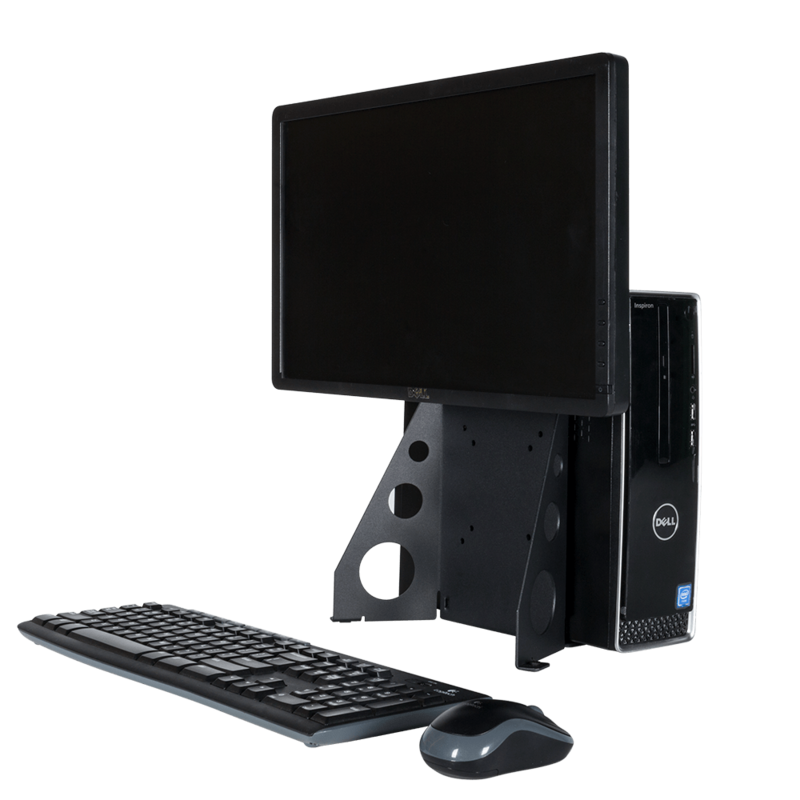 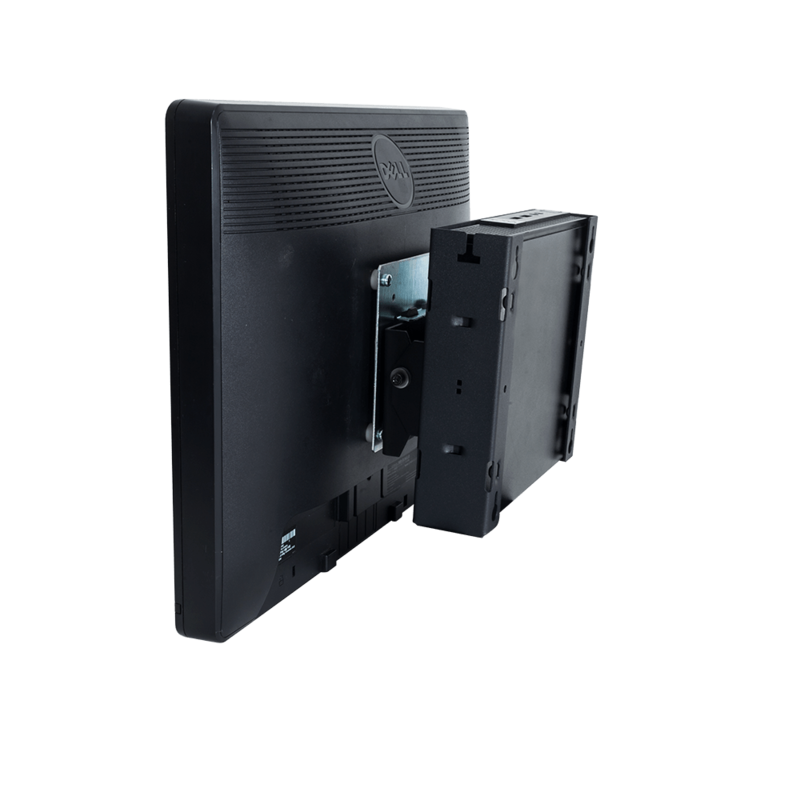 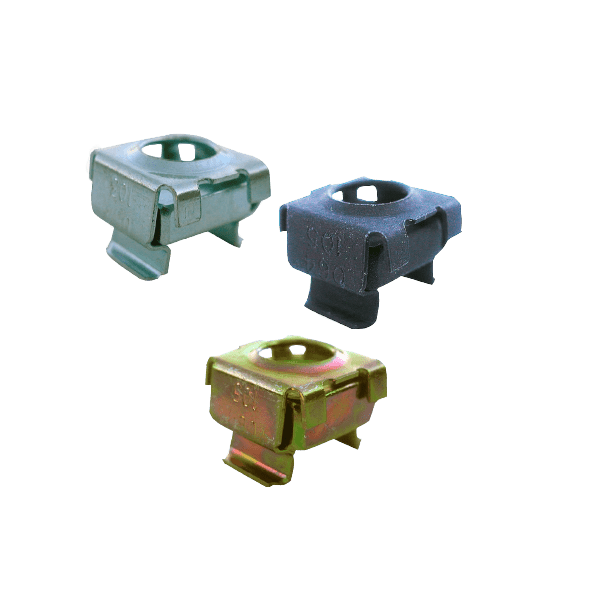 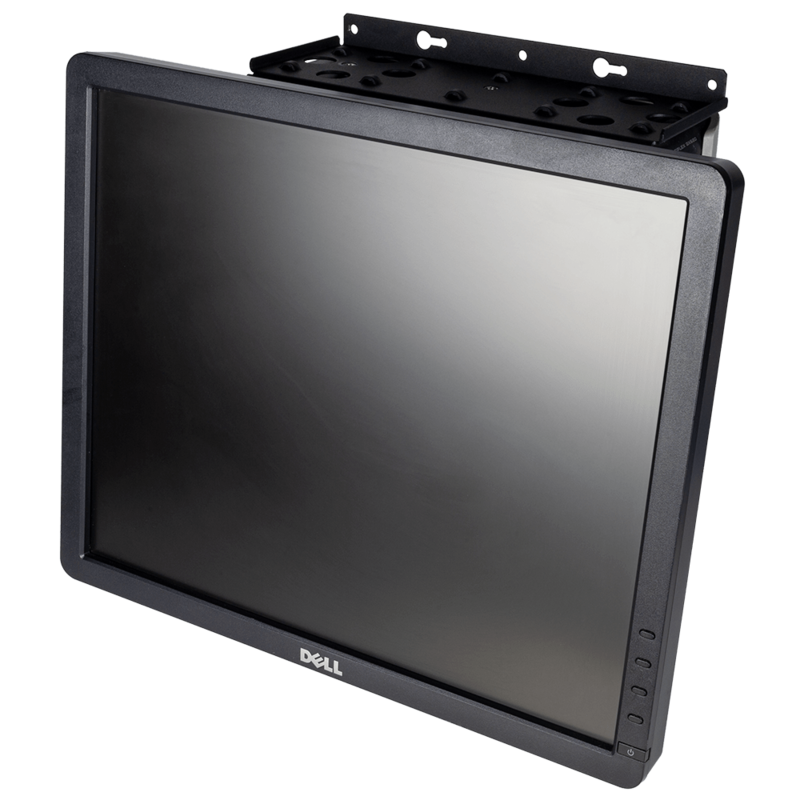 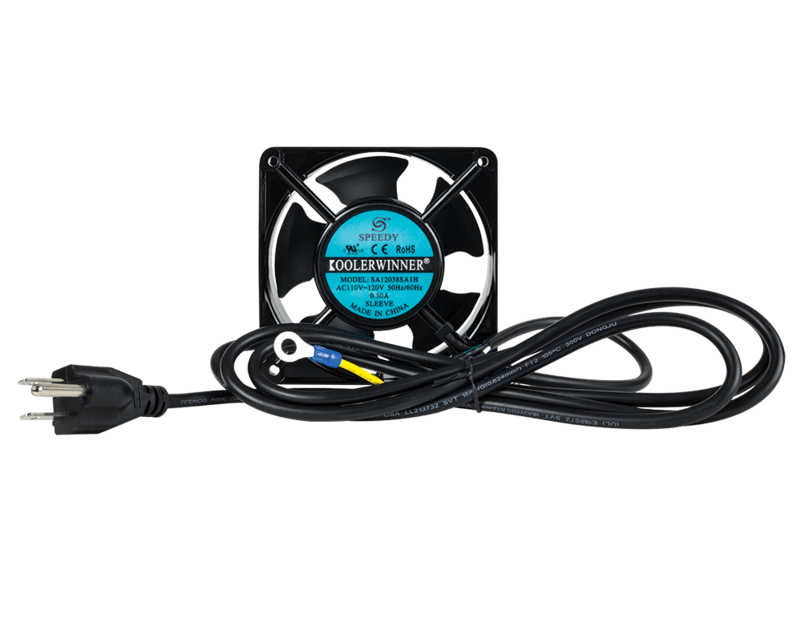 The Rackmount Rail Kit can be used in circumstances where the original Rail Kit has been lost or damaged.